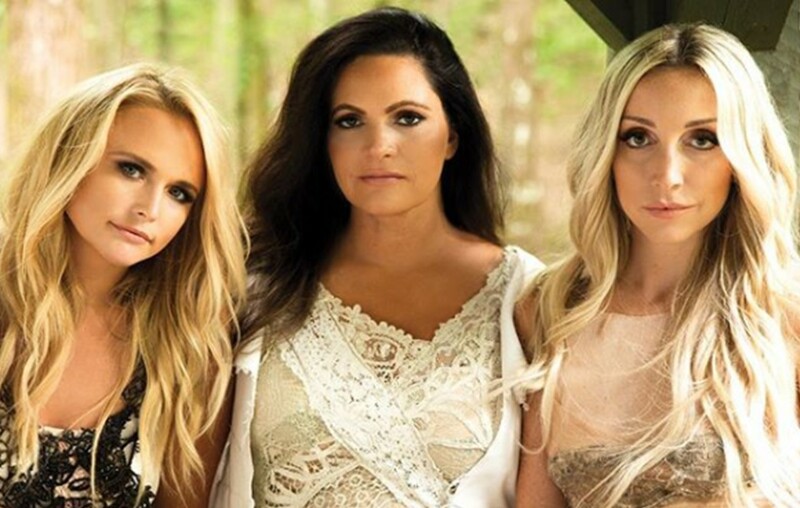 Pistol Annies' new song, “Stop Drop and Roll One,” comes from real conversations between Miranda Lambert, Ashley Monroe, and Angaleena Presley! Pistol Annies have released “Stop Drop and Roll One” off their highly-anticipated third studio album, Interstate Gospel, which hits shelves on November 2nd! Penned by the group’s Miranda Lambert, Ashley Monroe, and Angaleena Presley, “Stop Drop and Roll One” came after a particularly fruitful night of songwriting. “We’d just finished a song out at the farm, and Miranda said, ‘Girls, we’re on fire I think…,” and then she said, ‘So stop, drop and roll one!’” explained Monroe. The upcoming 14-track album showcases the group’s stunning harmonies. Moving from celebratory anthems, classic country storytelling and vibey swagger, the Grammy-nominated trio are back! Share this new song with other Pistol Annies fans!